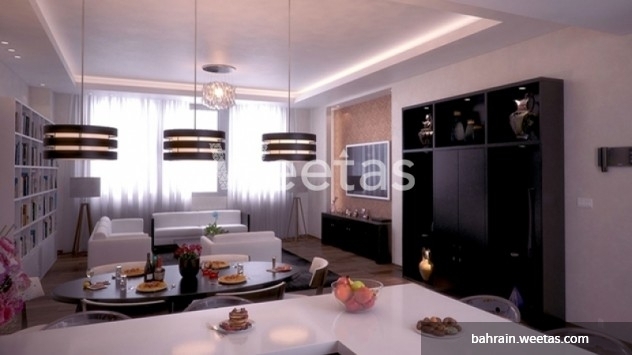 Apartment for sale in Kingdom of Bahrain at a value of 60,750 BHD located in Ivory Tower residential project. Ivory Tower grants its residents the opportunity to start a new life style different from their old classic one. Only minutes away from Manama, the residence in Ivory Tower has all charms you need in your leisure time after work: Fitness gym, garden, etc. You can pass your time in your magnificent apartment in Ivory Tower. 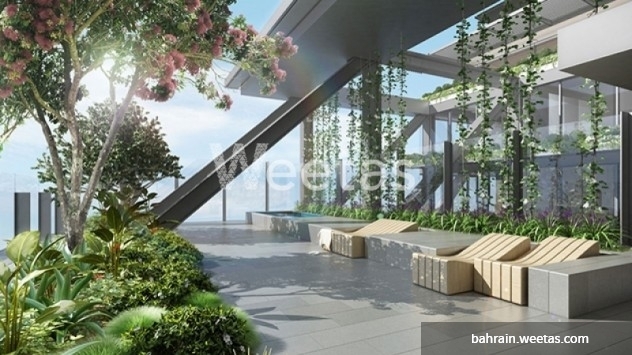 This property costs 10.4% more than the average 1 Bedrooms Apartments in Juffair area.